MSDS Marine provide a full range of geophysical and hydrographic services across the marine sector for archaeology, ecology, infrastructure planning and maintenance, obstruction avoidance and asset location. We can offer a complete package from survey planning and execution through to processing, interpretation and visualisation. 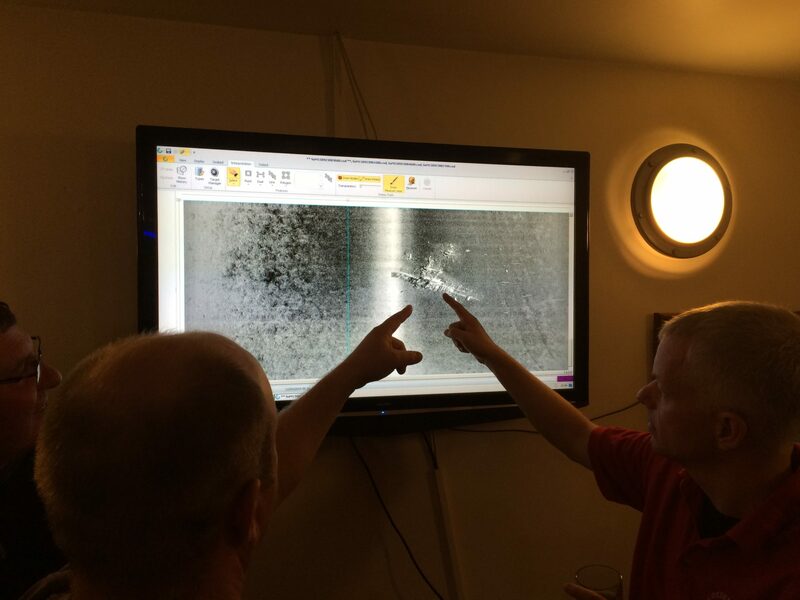 We have extensive experience with Multibeam Echo Sounders (MBES), Sidescan Sonar (SSS), Sub-Bottom Profilers (SBP), Magnetometers (MAG) and Single Beam Echo Sounders (SBES) from a number of manufacturers as well as knowledge and experience of most of the commonly used data collection and processing software packages. MSDS Marine are able to advise on the most appropriate and cost effective techniques required to fulfil the aims of individual projects. MSDS Marine have a wide range of experience in the planning and execution of geophysical and hydrographic survey from high resolution MBES surveys of specific wrecks to wide area prospection to running a full suite of sensors over a specific area to assess the environment and the potential for wreck remains to be present. With the core of our survey work being for archaeological purposes we have a great deal of experience using very high resolution sensors and collecting data of the highest quality to ensure ensonification of the smallest anomaly with the greatest detail. A key consideration to any geophysical or hydrographic survey is an appropriate survey platform, with our extensive contacts for vessel charters MSDS Marine are able to advise on an appropriate vessel and procure it one your behalf should this be required. 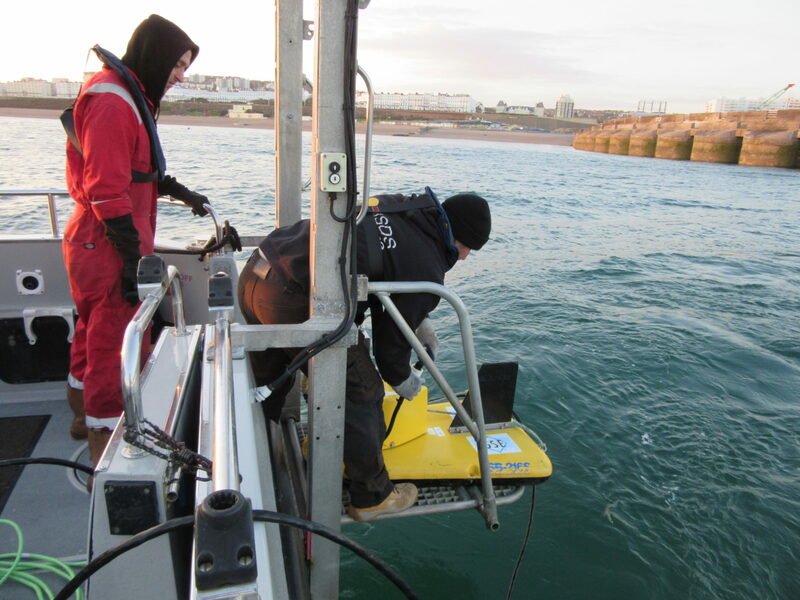 MSDS Marine can also provide specialist survey vessels including Unmanned Surface Vessels (USVs) for shallow or inland locations where it is not possible or not cost effective to mobilise a larger vessel. Whilst geophysical and hydrographic data can be collected to a very high standard it needs to be processed to an equally high standard to ensure the most accurate presentation of the results. 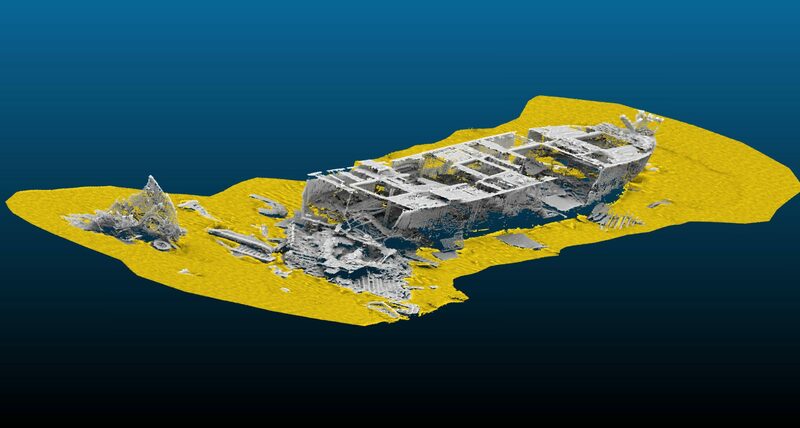 Following processing the data has to be visualised in a format suitable for the intended use whether this is for bathymetric mapping, presentation to the public or for use in archaeological interpretation. MSDS Marine use a variety of software packages including, CODA Survey Engine, CODA GeoSurvey, Chesapeake SonarWiz, HYPACK, QPS QINSy, QPS Fledermaus, OASIS Montaj and Cloud Compare to fulfil processing and visualisation requirements. A speciality of MSDS Marine is the archaeological interpretation of geophysical and hydrographic data, this can be to establish the archaeological potential of a wide area of seabed prior to development, the continued monitoring of aggregate extraction areas, the assessment of smaller areas of seabed to establish the extents of any archaeological remains or the detailed assessment and interpretation of a specific site prior to projects such as archaeological excavation. Outside of archaeology MSDS Marine have experience assessing infrastructure such as wind farm cables for free span and the suitability of areas for jack up barge locations as well as within ecology identifying Maerl and Sabellaria and the mapping of habitats and seabed types.